After all her accomplishments, Amelia looked forward to her dream of flying around the world. She carefully planned the trip with her crew to make sure they had the best route. 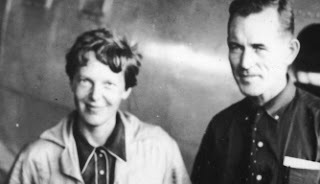 Her first attempt began on March 17, 1937, Fred Noonan, Harry Manning and Mantz (who was acting as Earhart's technical advisor) were on board, but they encountered problems which forced them to stop in Hawaii for servicing. An accident on take-off three days later severely damaged the aircraft, so the flight was cancelled. With the Electra now grounded for repairs, Earhart needed additional funds for a second attempt. 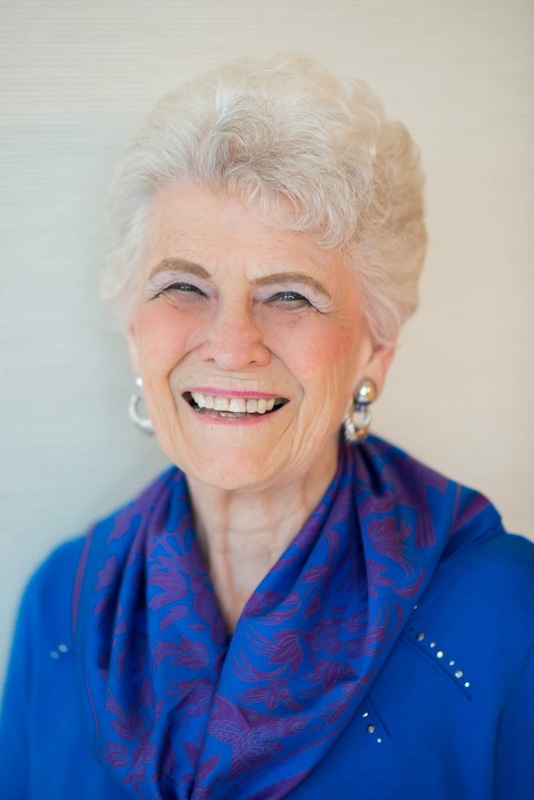 With Putnam, she was able to secure the funds and prepared for the next flight. Instead of flying east to west, they reversed their pattern to fly west to east most likely as the result of changes in global wind and weather patterns along the first route. With repairs competed and funds available, the second flight began in Miami, Florida where she announced her plans to circumnavigate the globe with Fred Noonan as her only crew member. They departed on June 1 and traveled to South America, Africa, the Indian subcontinent and Southeast Asia. They arrived at Lae, New Guinea on June 19, 1937 thus completing 22,000 miles of the journey. The last 7000 miles would be over the Pacific. 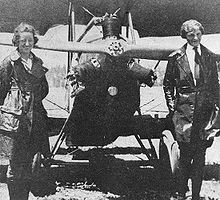 The last transmission indicated Earhart and Noonan were flying near Howland, but then all transmission was lost. Attempts to make contact with both voice and Morse code failed. One hour after the last transmission, the USCGC Itasca undertook an unsuccessful search. Several bearings taken by Pan American Airways stations and the captain of the USS Colorado were sporadic for four or five days and added to the confusion of where the plane could be. Four days after the last verified transmission, the battleship Colorado was ordered to take over search efforts. Officials abandoned search efforts after a few months, but researchers never stopped looking for clues. G. P. Putman, her husband, was one of those who undertook a search in the Phoenix Group and other islands in the area. Many theories grew from that research and from other observations. The most pre-dominant one being the plane crashed and burned in the ocean. They may have ditched the plane after running out of fuel and crashing, but perished at sea. Another theory has them captured and imprisoned by the Japanese and later executed. A different version of that theory has the Japanese shooting the plane down over the ocean. The research became enough to convince some of her relatives that the Japanese were somehow involved. Among other myths and legends that sprang up through the years included Amelia becoming a spy, she landed on an island and assumed a new identity, she and Noonan turned back and crashed somewhere else entirely, and one even suggests she was forced to make propaganda broadcasts with Tokyo Rose. Men and women have written numerous books about the disappearance, and the show Unsolved Mysteries did a story as well as the National Geographic Channel on its Undiscovered History series. Others have attempted to duplicate the flight in honor of Amelia. The home where she was born is now the Amelia Earhart Birthplace Museum. 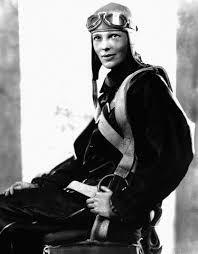 More recently, forensic anthropologists believe bones found decades ago may those of Earhart. The journal states that a bone measurement of bones found on Nikumaroro in 1940 may well be those of Earhart. No matter what is proven with the discovery, some aficionados of the mystery of where she may be will continue with their speculations. Have you ever heard tales and stories about Amelia Earhart? 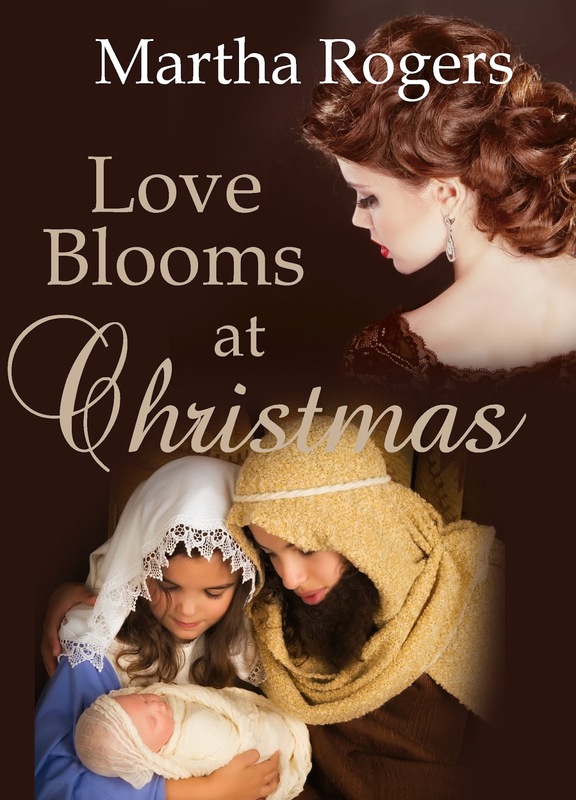 Start your reading for Christmas with Love Blooms at Christmas, a delightful story of a professor at a Bible college and the daughter of a philanthropist whose love blooms as they work together on a children's Christmas play in the early 20th century. Martha, Thank you for this fascinating post! Thank you, Caryl, for stopping by. This story has always fascinated me. There will always be mystery around this disappearance, especially as more time passes. It's a really sad story. By the way, this post didn't appear in my mailbox, I had to come find you!!! That's strange, Connie, but I'm glad you found us. I found some weird speculations while researching the trip and disappearance.